It’s important to me to say what I really mean. You have to celebrate the gifts because life is so hard and I think once you realize life’s gonna be hard, the good stuff really comes forward. 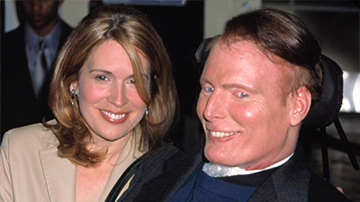 Dana Reeve, Access Hollywood Interview, May 2005. Dana Reeve, Middlebury College Address, 2004.